March 16, 2019 March 17, 2019 - 2 Comments. In 2006, Founder & Owner Scott Donovan, detoured from the traditional “fruits” that could be borne out of an MBA from Syracuse University, and purchased a sprawling orchard on the shores of Lake Ontario. 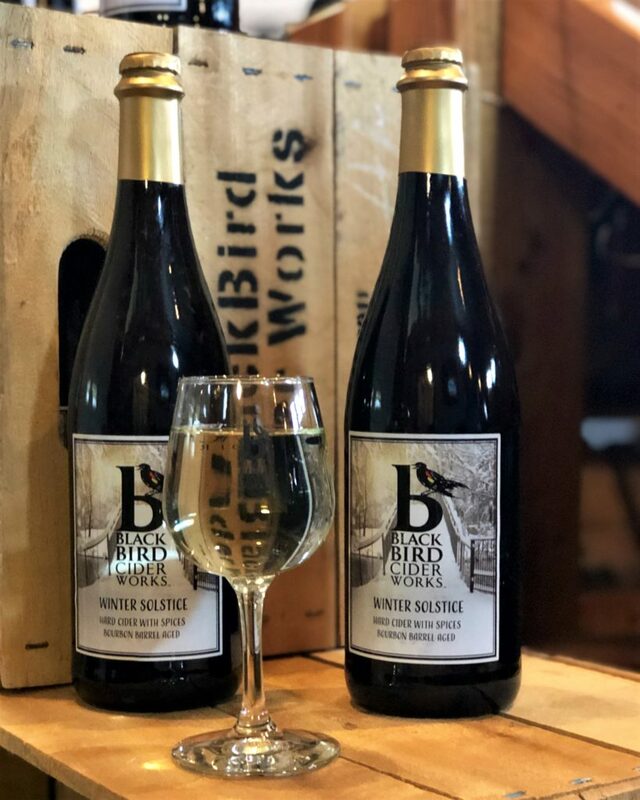 So, five arduous years later, the former Onondaga County native birthed BlackBird Cider Works in Barker, New York, as a Licensed NYS Farm Cider/Winery Producer. 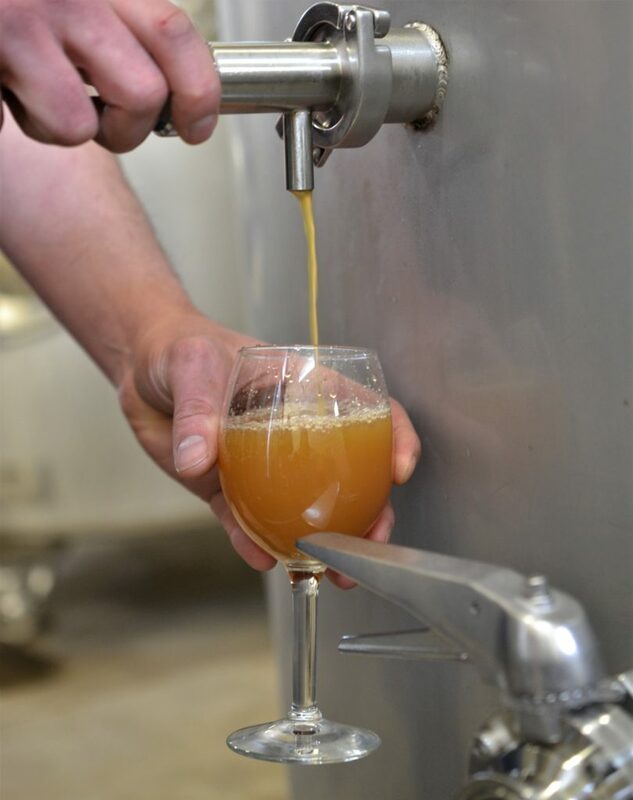 Donovan offers over 30 varieties of apples and 3 varieties of pears, to create award-winning Craft Hard Ciders. 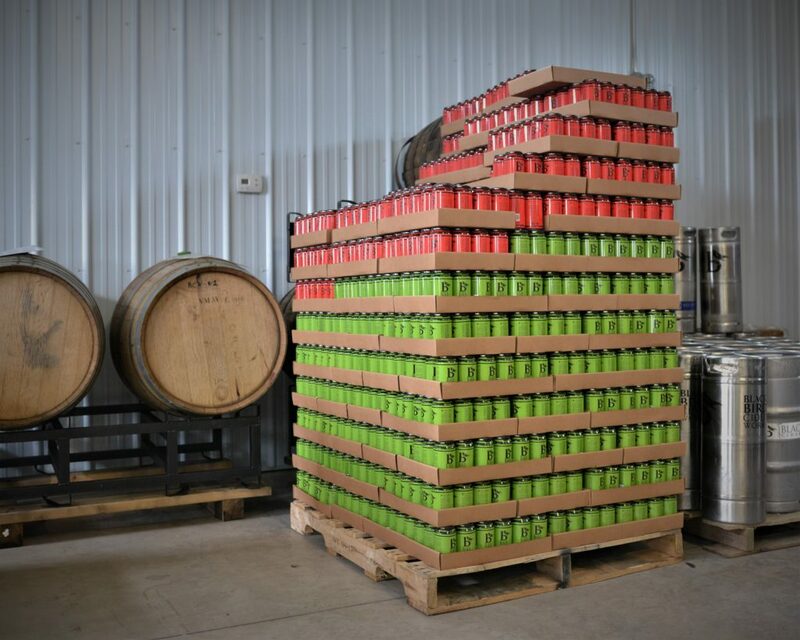 Donovan has held to old school Hard Cider traditions and replanted European-American Heritage apples that were grown to produce Hard Cider for over 100 years. 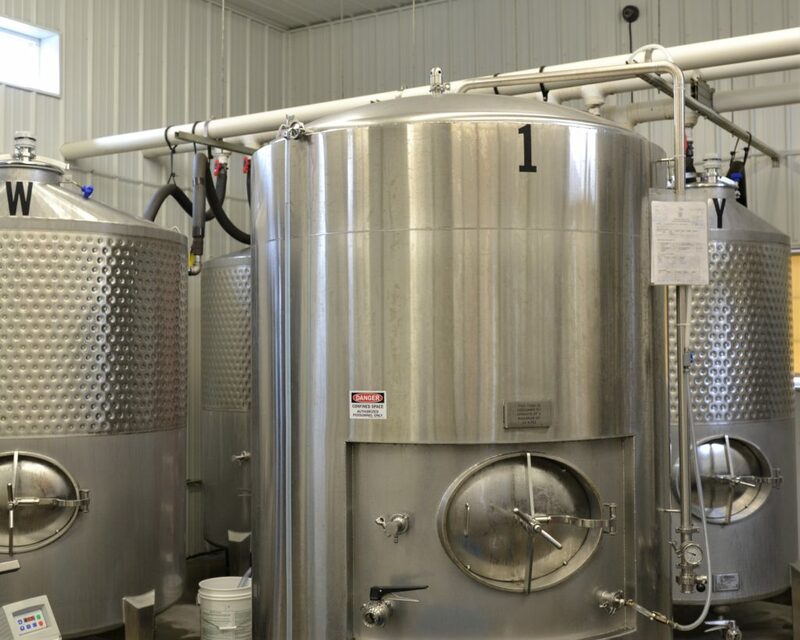 The entire process, according to Scott, extends to 30 weeks from “Orchard to Glass”, and added that the alcohol content ranges between wine and beer, but gluten-free. 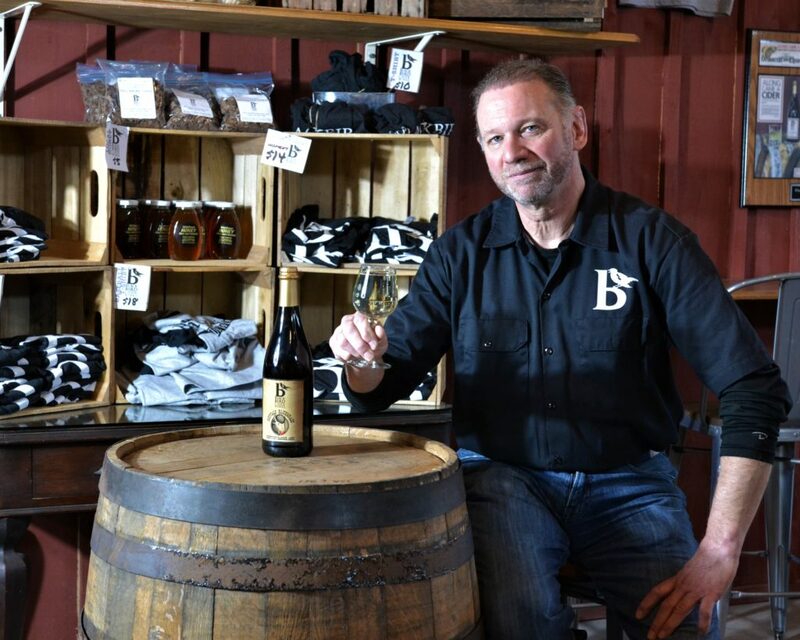 Founder Scott Donovan boasts a new Urban Cider location, Buffalo Cider Hall, a 4000 sq.ft. 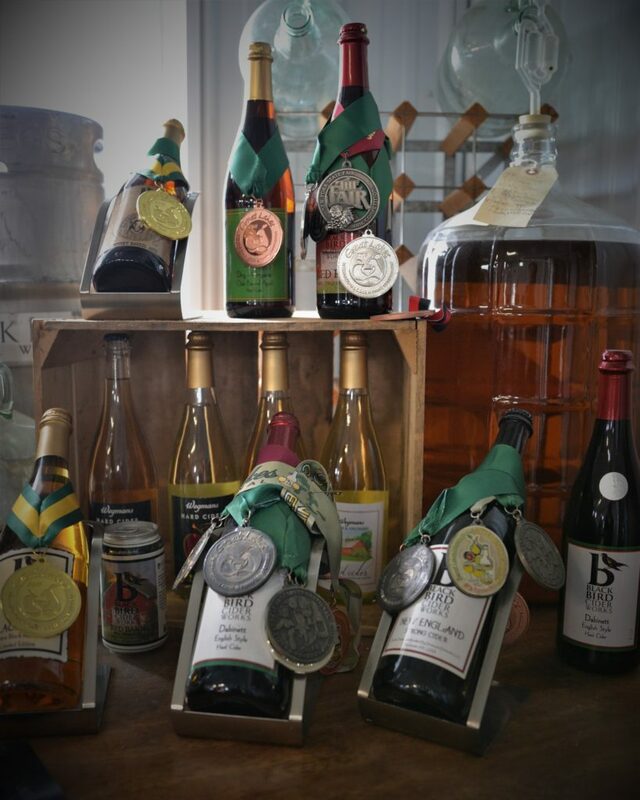 tasting & event center, located in the historic and newly renovated Linde Air Building at 155 Chandler Street. 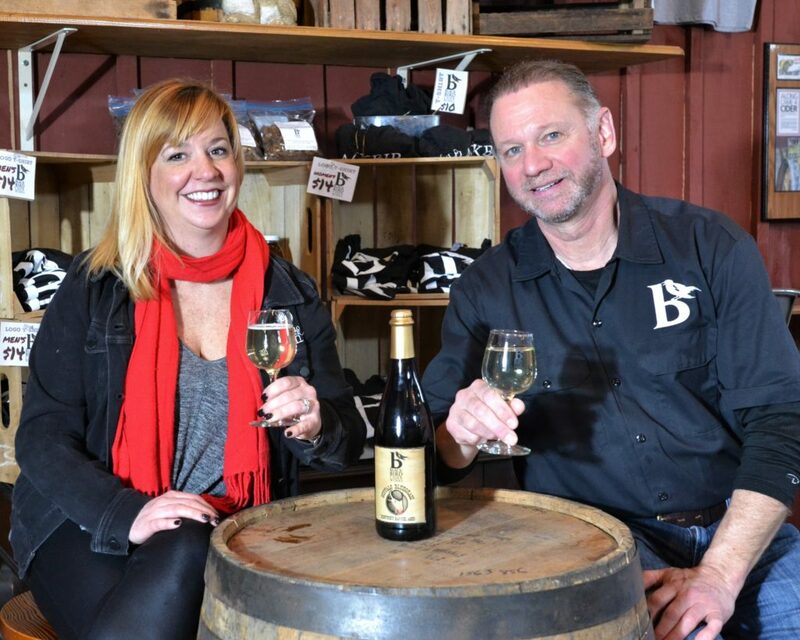 Buffalo Cider Hall provides visitors with a rustic experience with the interior theme celebrating Buffalo’s connection with agriculture and the transportation of agricultural products. Donovan’s delicious variety of Hard Ciders can be paired with cheeses, roast pork, chicken, as well as Fall vegetables and potatoes, to name a few. My personal favorite was the Heritage Style Dabinett, with a long finish and tasty tannin (a desirable bitter-tasting organic flavor). 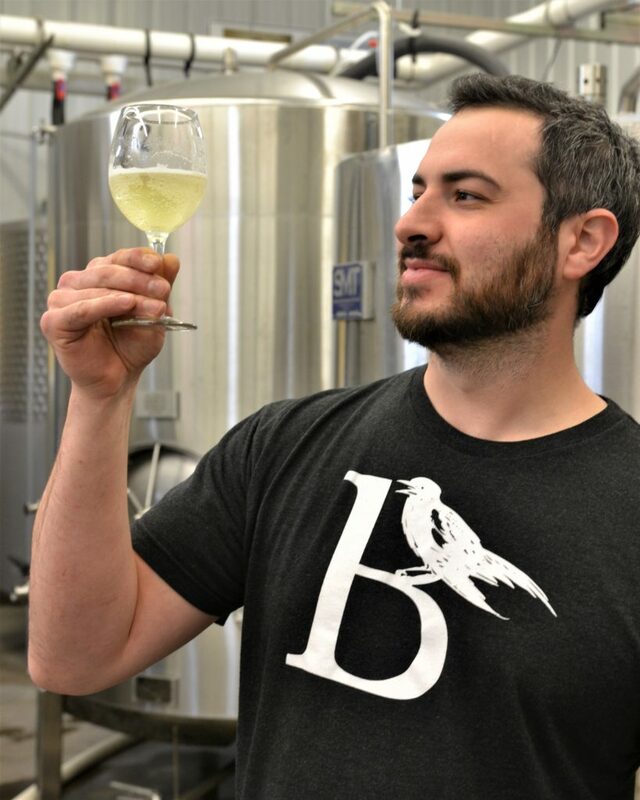 In August of this year, Donovan was invited back to the Erie County Fair to organize an Amateur Hard Cider Competition, the winner of which will be produced and offered in both BlackBird Cider Works and Buffalo Cider Hall locations. 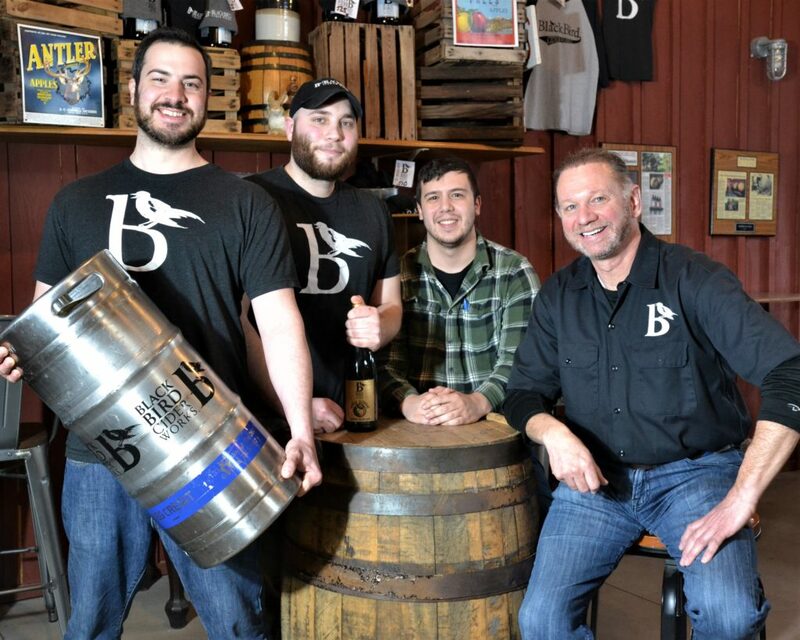 BlackBird Cider Works is a distributor to Wegmans Food Markets, Inc., and several breweries & wineries. 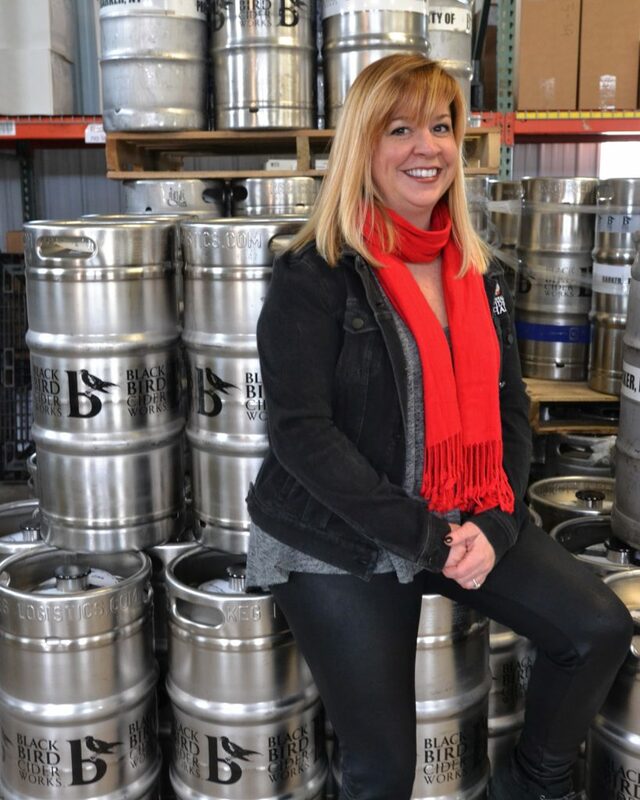 Finally, this writer is genetically predisposed to the fruit of the vine, and a late bloomer craft brew aficionado. 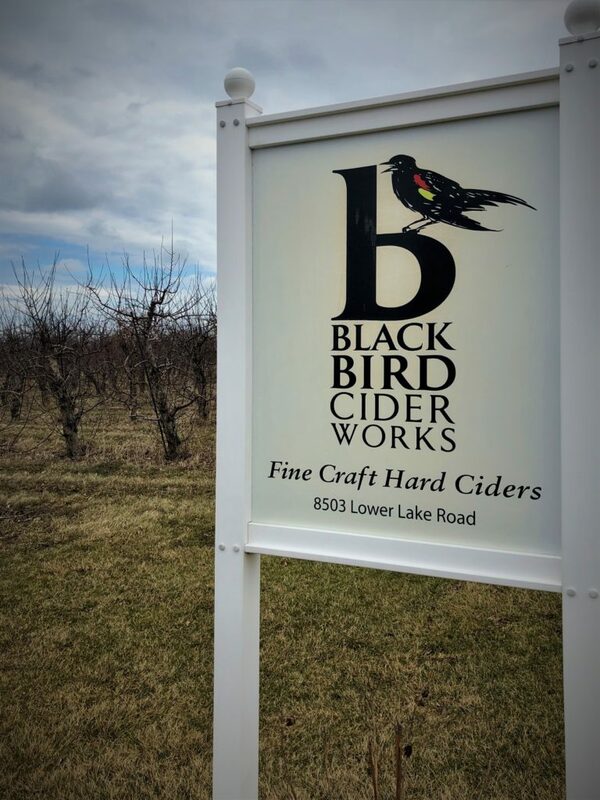 However, a very formidable contender has now blown open the doors of my world of libations in the form of BlackBird Cider Works craft hard ciders. Niagara Brewing Company – Niagara Falls, Ont. 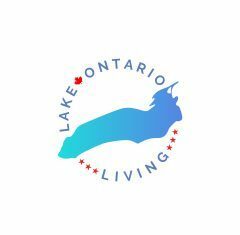 Ron your enthusiasm for Lake Ontario living is contagious. So glad to have met you!